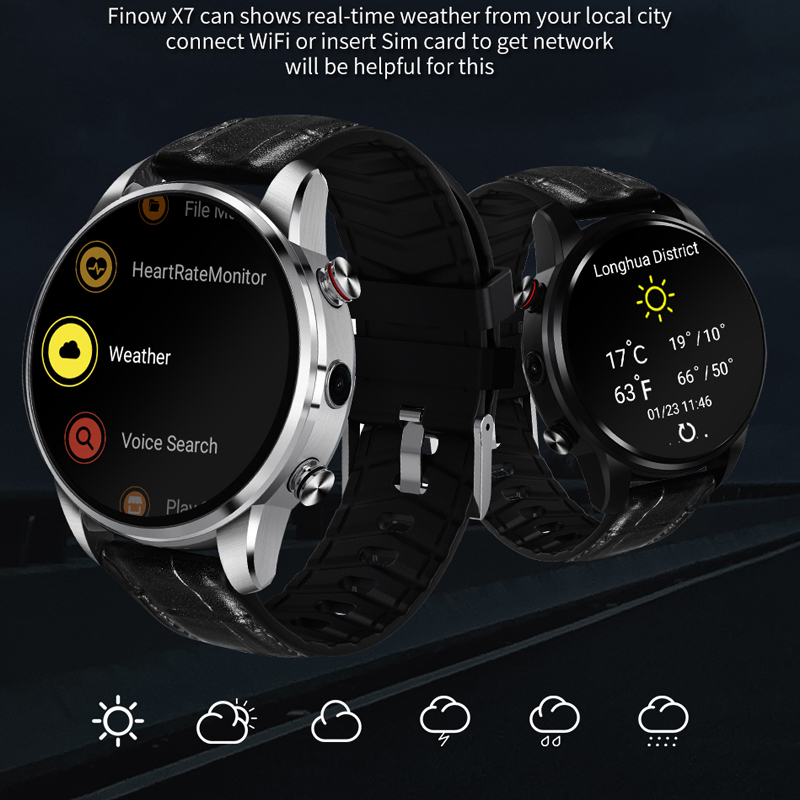 FINOW X7 Buying Links coming soon! Check back often. It won’t be long now! 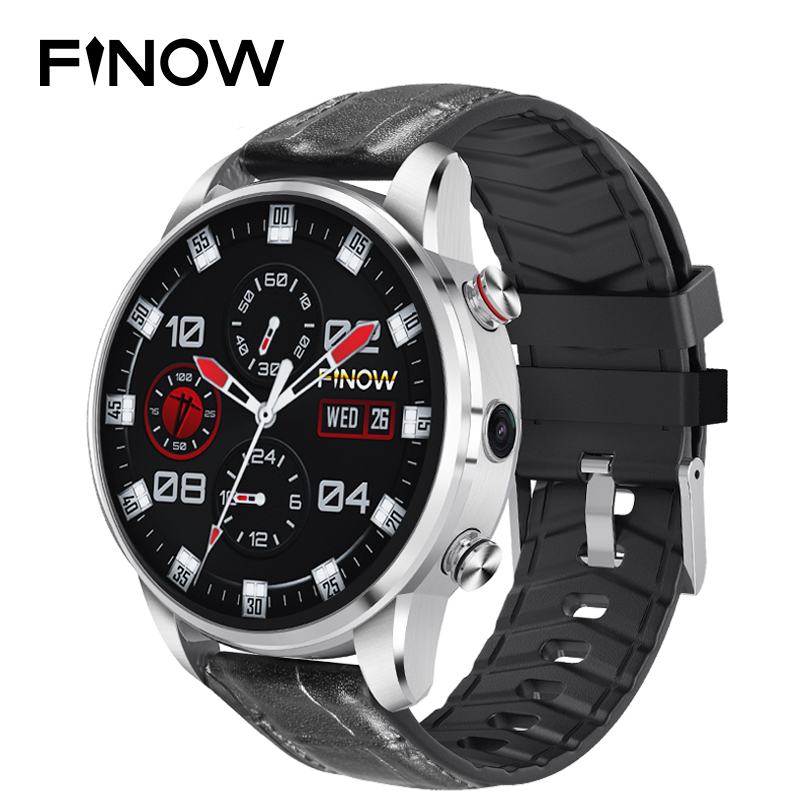 This sample X7 smartwatch has been provided by FINOW for review. Many thanks to our viewers for making this YouTube site popular and to FINOW for their support. If you are interested in purchasing the X7 smartwatch, please use one of the links listed above . Your support will help us receive more watches to review for you in the future. Thanks! 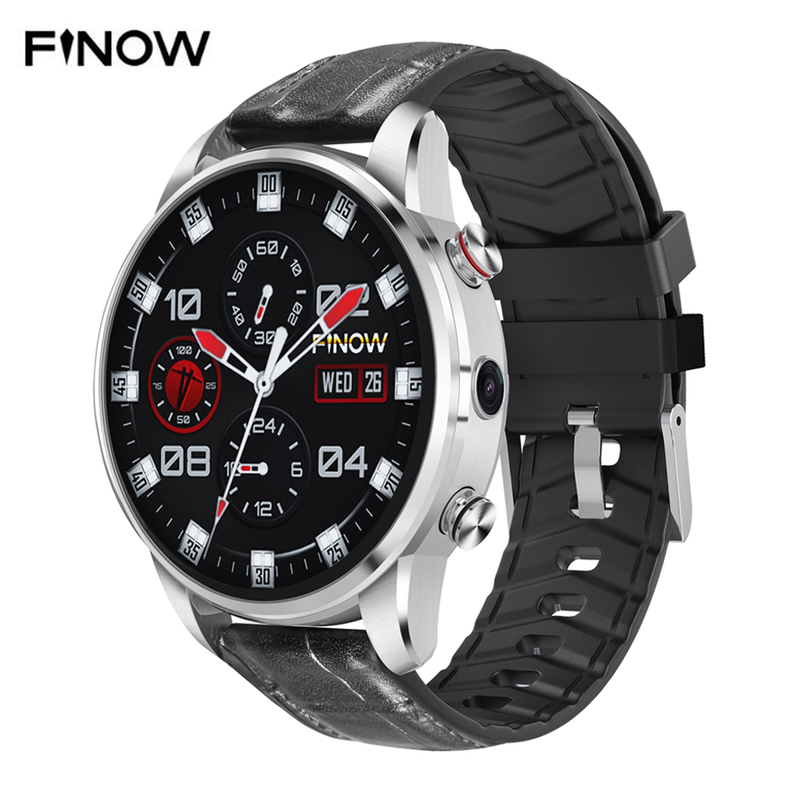 Finally, after a couple of years, FINOW is back with their new X7 Android smartwatch, and it’s just as polished and professional as their original X5 line. It has all the new features, including 4G that really works, a combo leather and TPU band (which should last longer because the leather won’t get sweaty), Android 7.1.1, and the MTK 6739 processor which supports an “Always Time Display” mode. For those looking for a true dress watch, this is it. You can’t beat the stainless steel case and back. Looks like it has been worth the wait! Thanks for doing it right, FINOW! It looks waterproof. Is it? Dear sir, what do you want to tell that it will not support bt. devices for making calls. I read on the company product page that this watch lets you “pay with a flip of the wrist”, I believe. Can you confirm it will have NFC/Android Pay capability? Looks to be a really attractive option for 2019! Thanks! Is it an amoled display? Can you add custom watchfaces? Look real nice are there any square shape one like this?